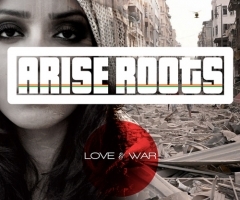 Boston’s six piece reggae-rock funkateers that call themselves Spiritual Rez has teamed up with Southern California's most beloved songstress HIRIE to release a brand new track today exclusively on Top Shelf Reggae titled "Together Always." 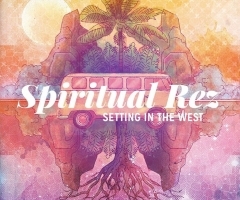 Spiritual Rez is gearing up for their fourth studio album due out October 7th, 2016 titled Setting in the West that will include a handful of heavy hitting guest appearances that include Duddy B of Dirty Heads, HIRIE, and Billy Kottage of Reel Big Fish, as well as co-writing by Goldfinger’s John Feldmann. The track "Together Always" starts with a minimalistic intro with molding guitar strumming and vocals that will lead the listener into the horn section which slowly eases into a nice and steady build. Frontman and guitarist Toft Willingham's signature vocals come into play almost immediately as the track begins while the remainder of the instruments kicks in at the 11 second mark, getting the blood pumping with crisp bass lines, smooth percussions and a steady melody that carries the track from beginning to end. One substantial name on a smoking hot track is great, but sometimes two amazing voices come together in an ambitious pairing that is truly special. 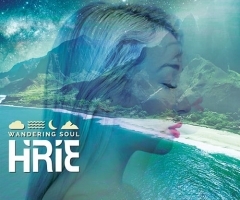 In the latter half of the song, HIRIE's vibrant and painfully seductive voice comes alive as she dives into the chorus and speaks about being at the "short end" of the relationship. 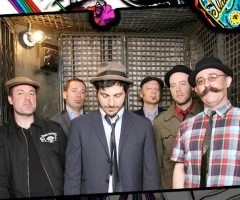 Spiritual Rez is on the festival circuit this summer, performing at The Peach, Camp Barefoot, Backwoods Pond, Deep Roots Revival, and more. For more info on the band and album, please visit their website.